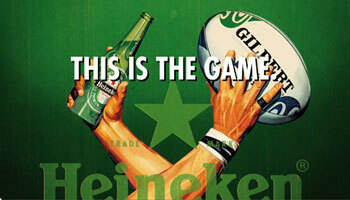 The Heavitree Brewery is running a joint promotion with Heineken for pub-goers to win Exeter Chiefs rugby tickets. Pubs that sell the most Heineken are in with a chance of winning the tickets to pass on to their regulars. On top of this, Heavitree is donating 10p from every Heineken pint to the Exeter Foundation Charity, which supports local causes and projects. Speak to head office for more information and to find out how to get involved.